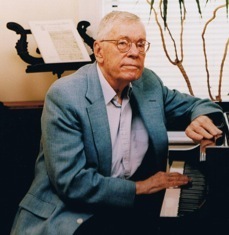 Special Thanks in memoriam to my mentor Cornelius Reid: teacher, author, lecturer, whose disciplined curiosity, purposeful intellect and rational scientific mind led to a greater understanding of the singing voice during the 20th c. His legacy of pedagogic writings will carry into other generations as reference tools in the training of future great voices. 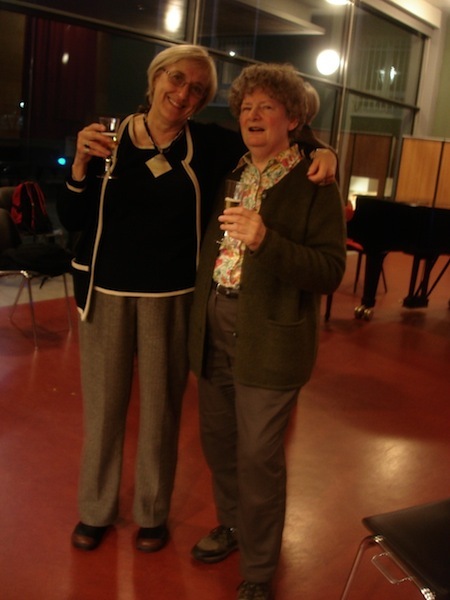 With gratitude in memoriam to Margaret Peckham: voice teacher, translator and master class organiser. 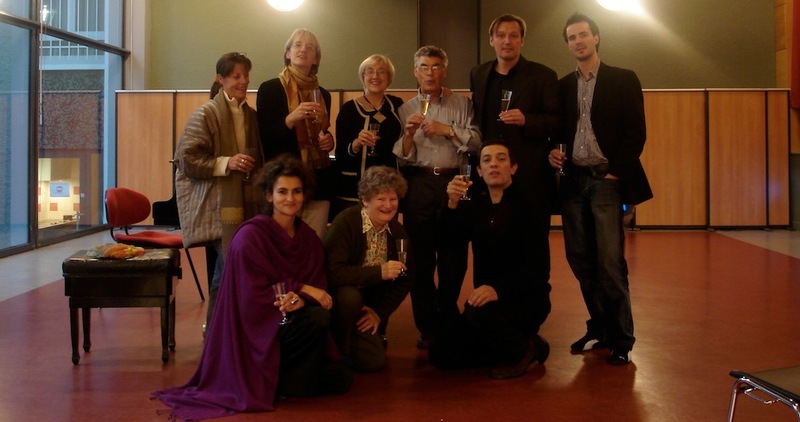 An expert in early and sacred music, as well as modern music, she performed with the English National Opera in the UK, and as a recital soloist in New Zealand, and Western Europe, mostly in Germany. 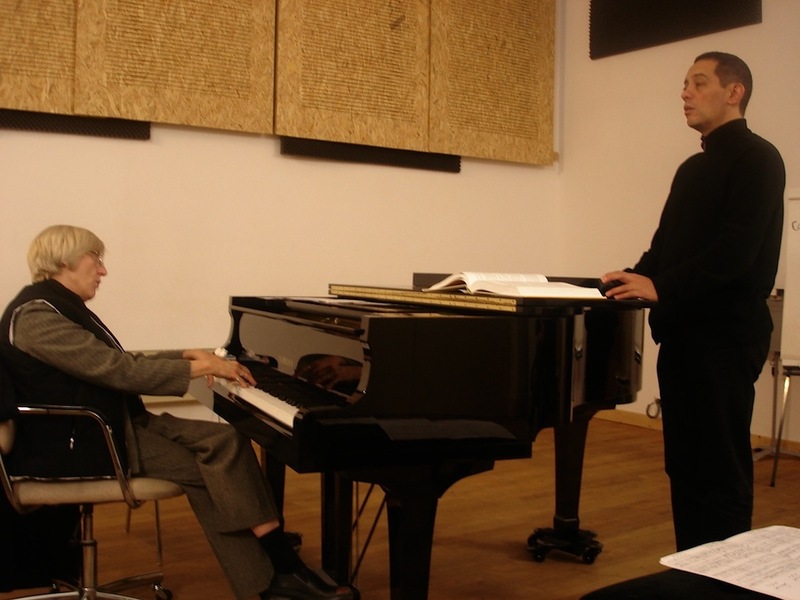 She was instrumental in bringing master classes in functional voice training to Germany from 1994 – 2012, where many followers of the work now perform and teach. Carol with Ignacio Jarquin. Lyon 2008.